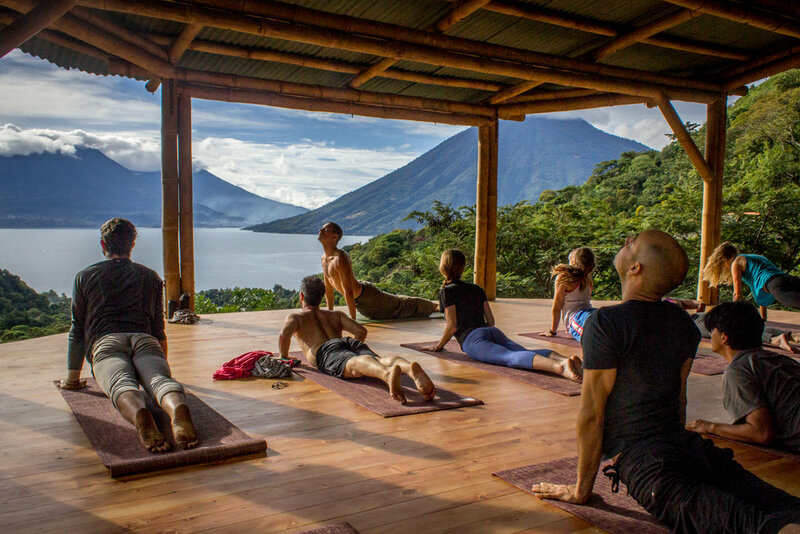 Our Guatemala 300-hr YTT explores a fusion of the practice and philosophy of the mystical traditions of Yoga, Shamanism, Ancient Wisdom, Tantra and Sound Healing. 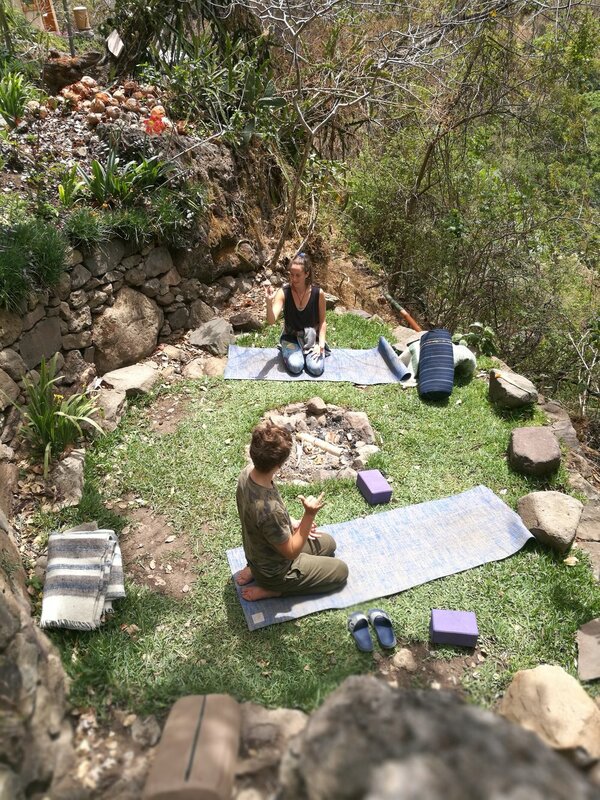 Step into the ancient Wisdom of Self (Vidya), as we journey through the Shamanic Worlds, experiencing Yoga as union with the Divine. 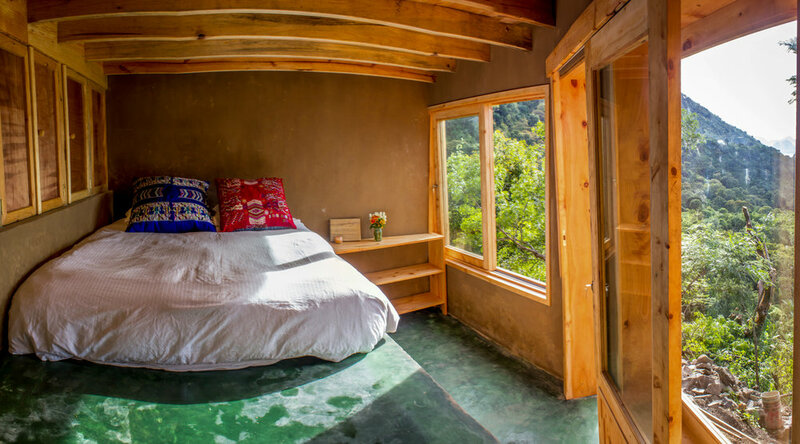 Ananda facilitates 200 hour and 300 hour Yoga Teacher Trainings, Shamanic Cleanses and Transformational Retreats giving each person the heartfelt attention and direct facilitation that cultivates ecstatic, healing and magical experiences. As a teacher, she sees each of her classes as an opportunity to hold sacred ceremonial space. 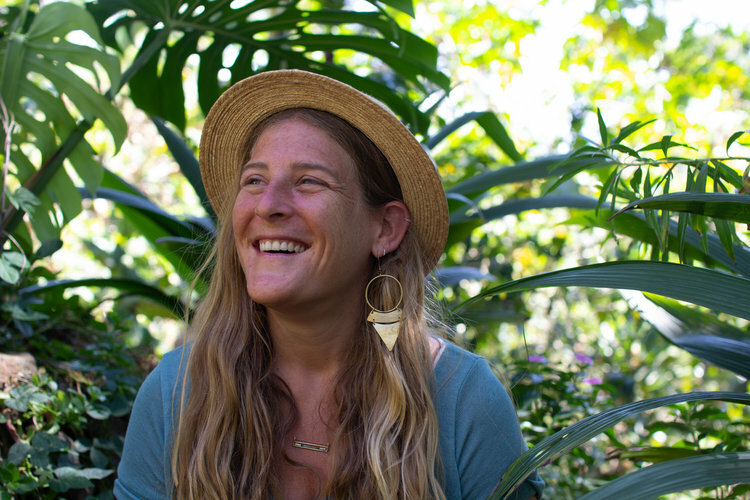 Integrating her teachings and passions, Ananda has developed a system of intentional-based healing that draws on the philosophy that we are all a part of a collective life force that is driving us towards greater consciousness. By exploring our gifts and expanding our relationship with higher Self, we come into alignment with our inner purpose of Awakening. Through our collaborative efforts and unified intentions, we magnify the richness of this life's experience. Zach (RYT 200hr) is a passionate connector. His innate creativity, flexible perspective and quick smile make him a natural leader, inspiring participation and thoughtful consensus in the wide array of groups he works with. he has dedicated his life to the study and development of intercultural relations and the facilitation of innovative solutions for sustainable well-being.